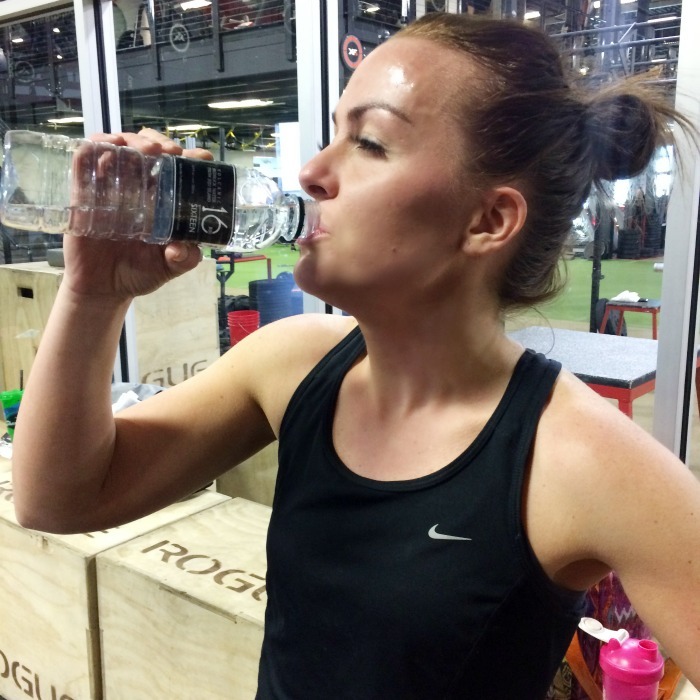 If you’re going to drink water, it might as well be the BEST! 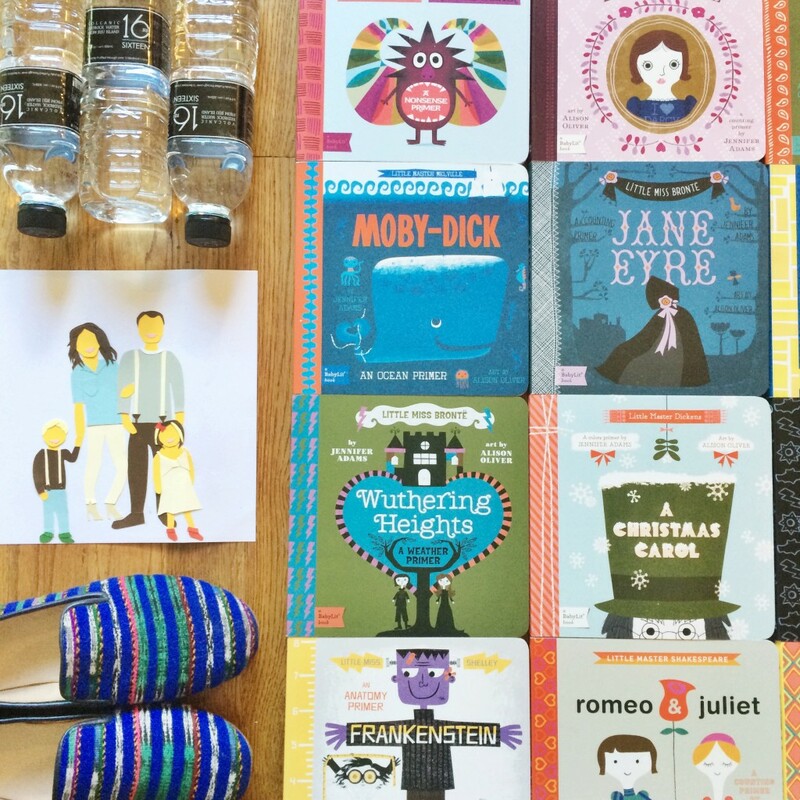 This is a sponsored post written by me on behalf of 16 Water for IZEA. All opinions are 100% mine. 16 Water is a high-quality bottled water brand that is produced and packaged on Jeju, a volcanic island off the Southwest coast of the Korean peninsula. The island was formed by volcanic eruptions, which created a series of underground reservoirs below the volcano Halla Mountain that are continuously renewed by heavy rainfall indigenous to the climate. The volcanic soil composition of the island also provides a natural filtration system, which both serves to remove impurities and impart a rich supply of minerals. 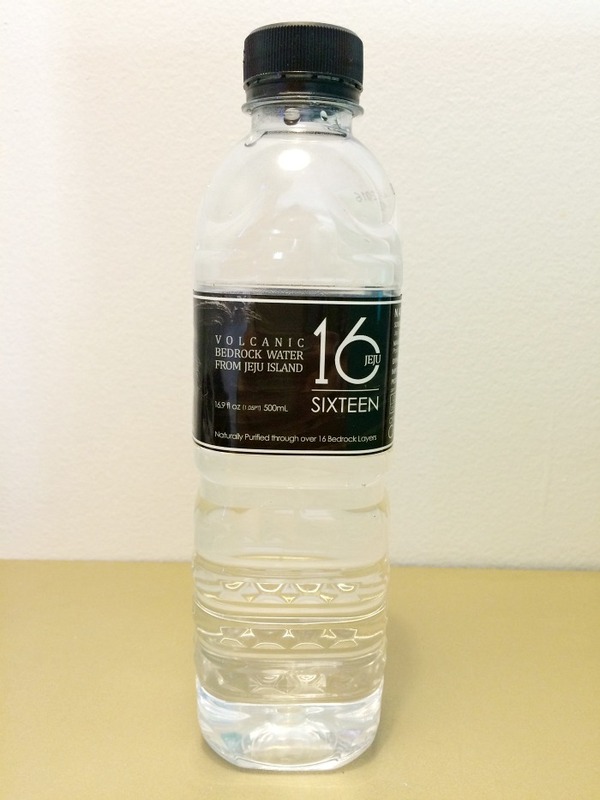 The water brand, 16, is naturally purified through 16 layers of volcanic rock, hence the brand name of 16. The health and taste benefits of 16 Water paired with an aggressive international distribution strategy has allowed the brand to achieve and maintain an impressive growth trajectory since its release in 1998. 16 Water has become the number-one water brand in mainland South Korea and has been released in both Japan and through very specialized distribution in the U.S. through On Corp US, our direct client contact. On Corp will begin distributing and marketing 16 in 2014 on a mass market basis, with the vision of becoming a national player in the bottled water segment.